Cute Halloween Elements - Free Photoshop Brushes at Brusheezy! 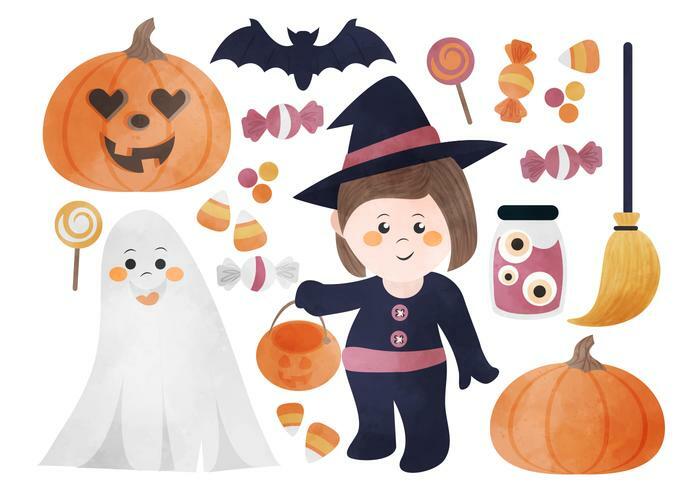 Cute collection of halloween elements, ideal for both print and web design projects. Available in PSD and PNG formats.